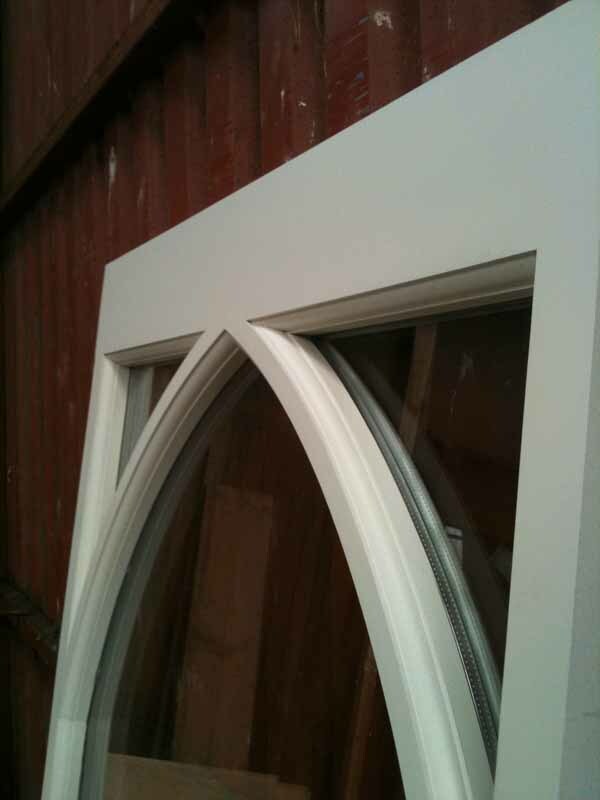 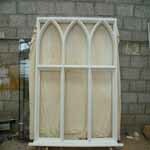 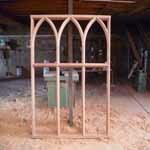 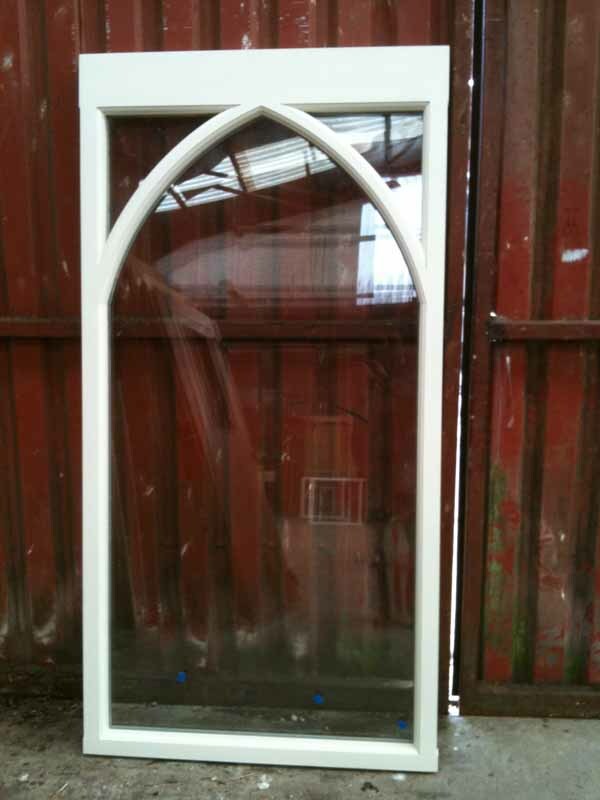 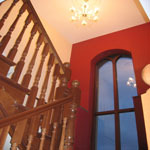 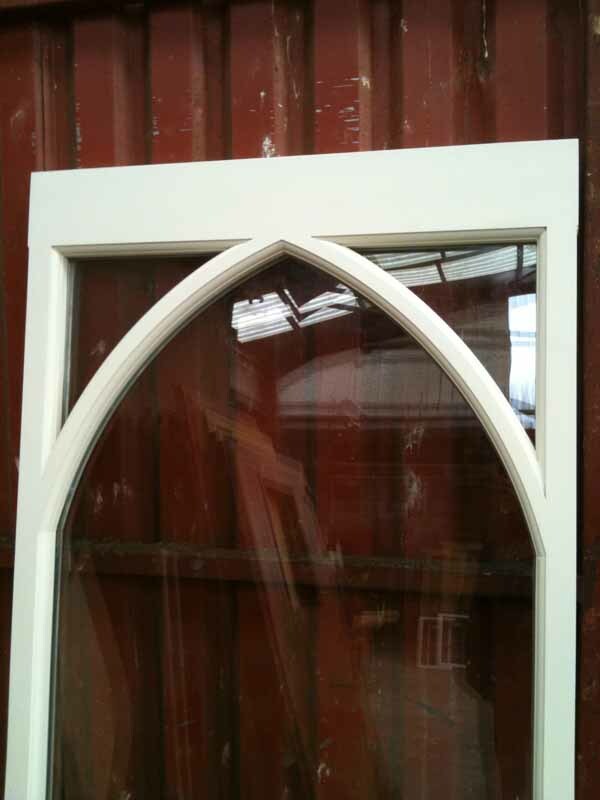 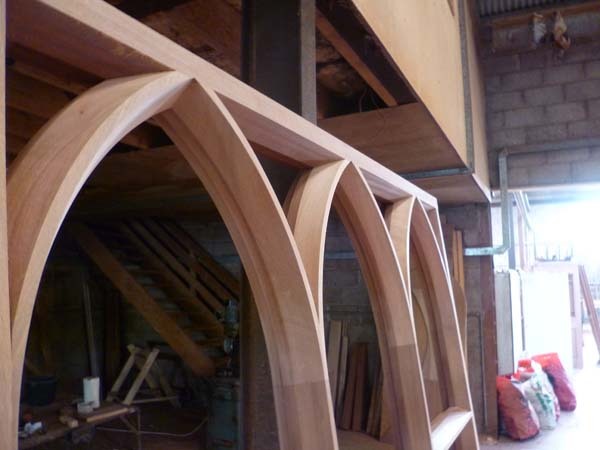 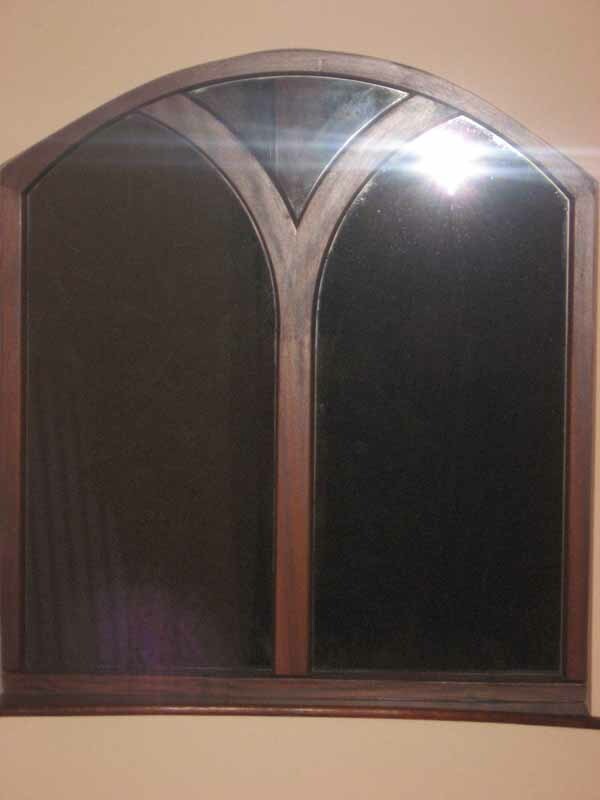 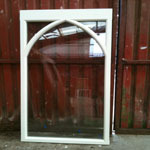 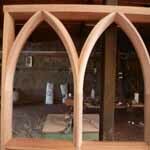 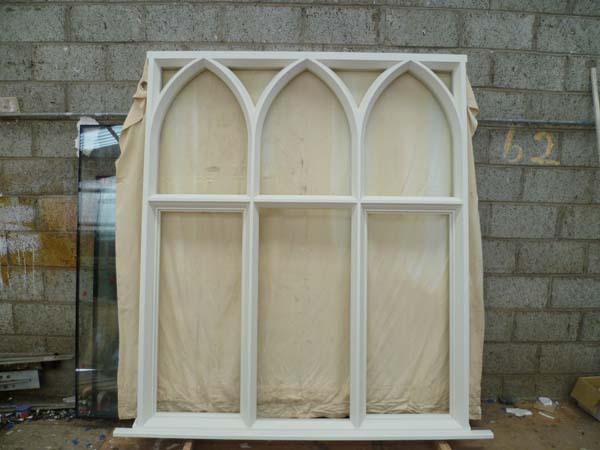 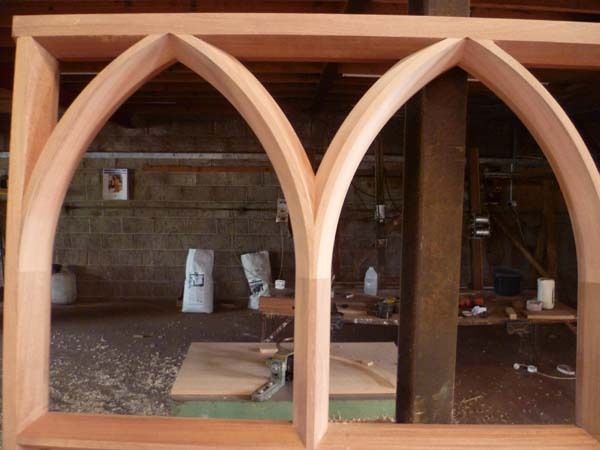 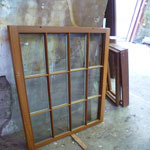 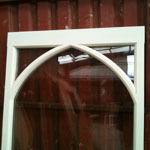 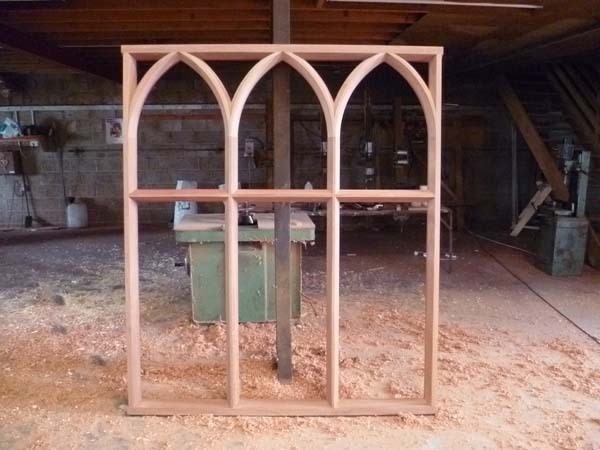 Here are some of the window design we can manufacture. 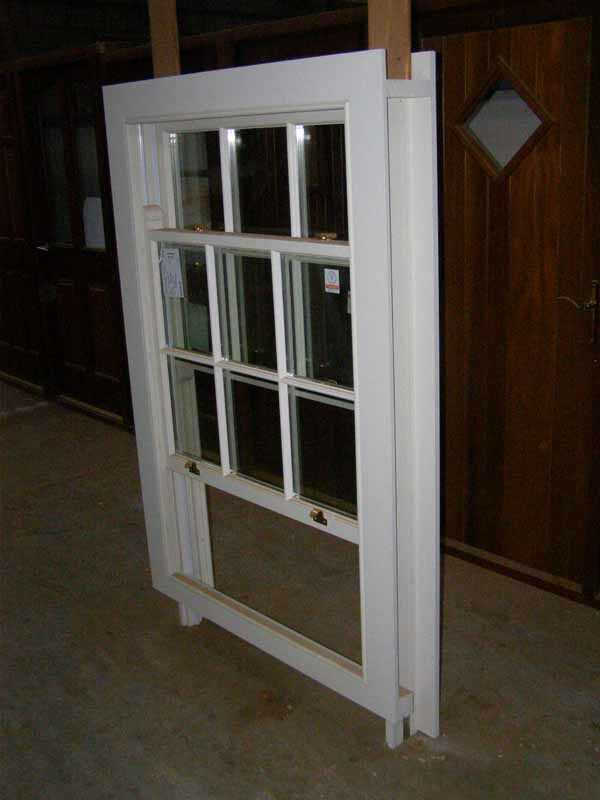 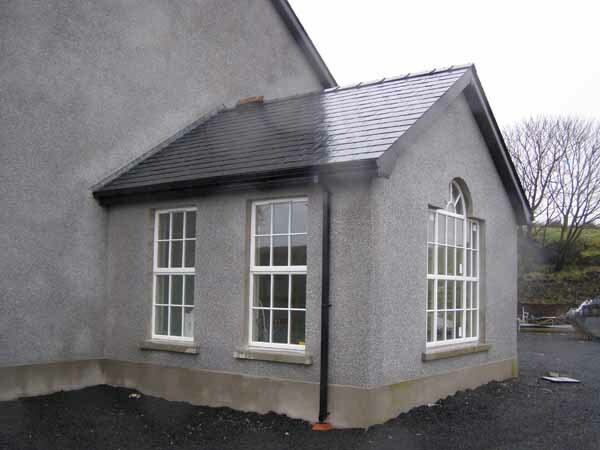 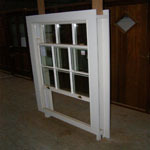 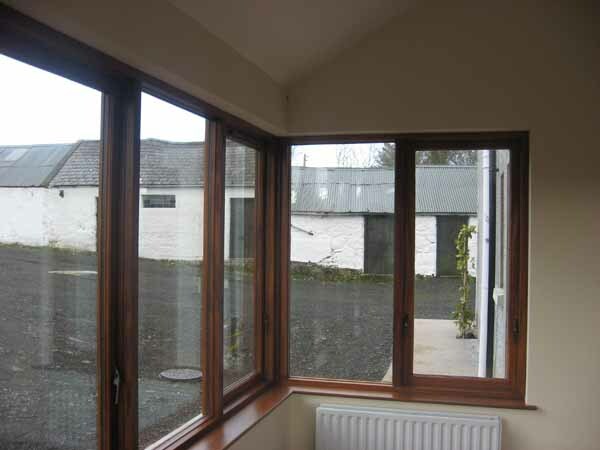 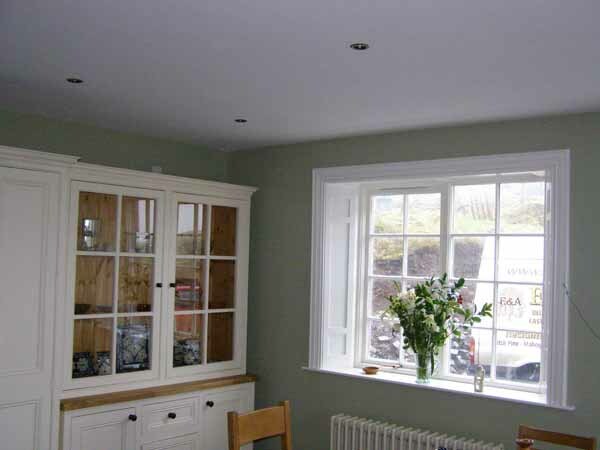 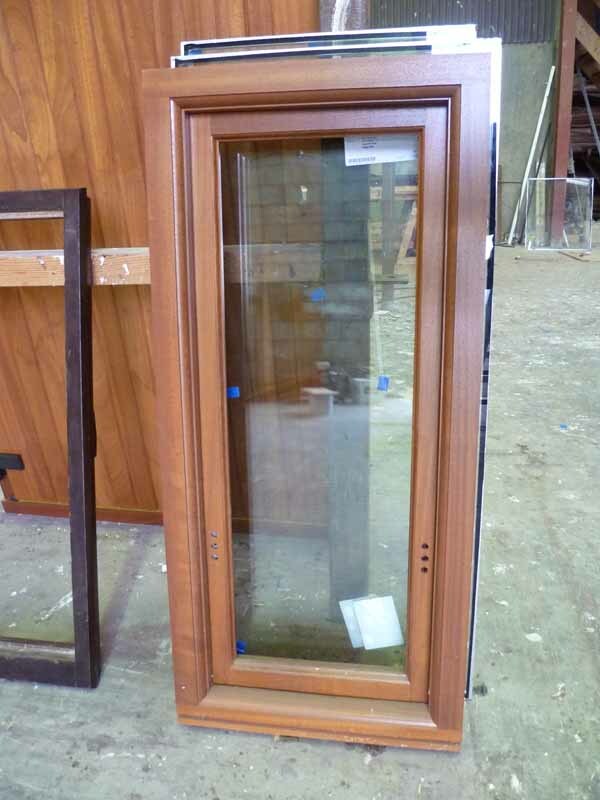 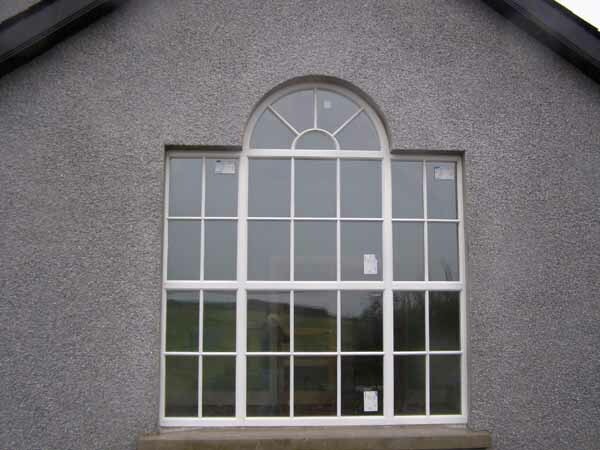 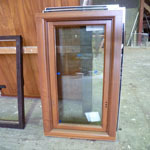 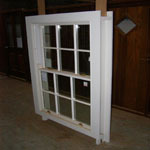 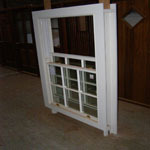 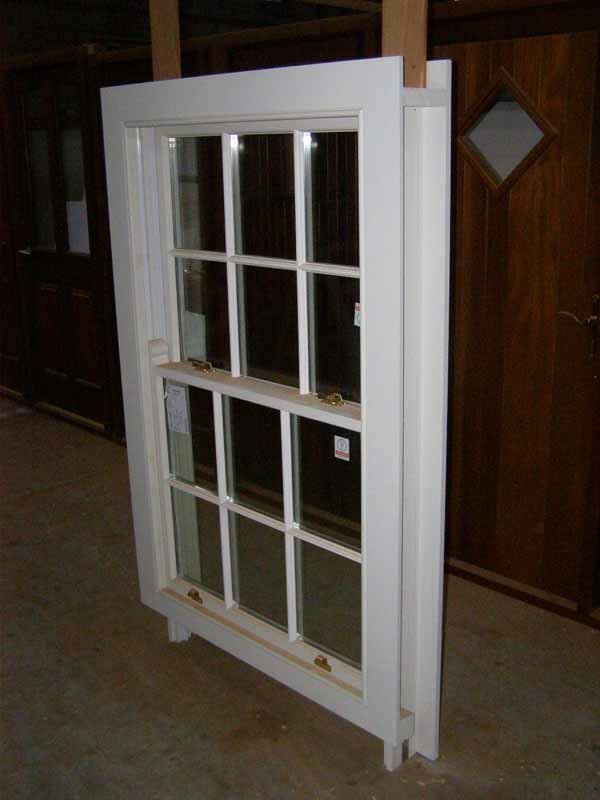 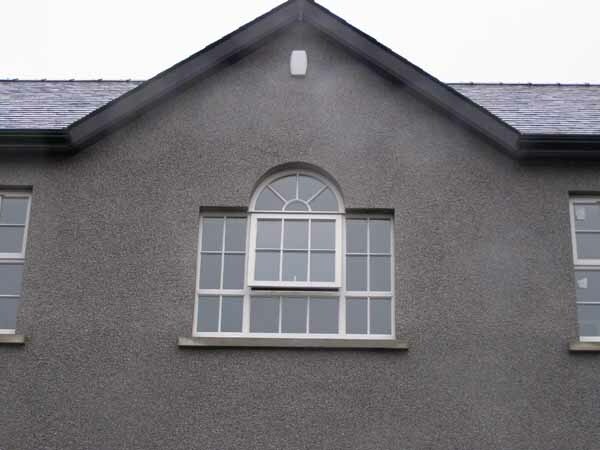 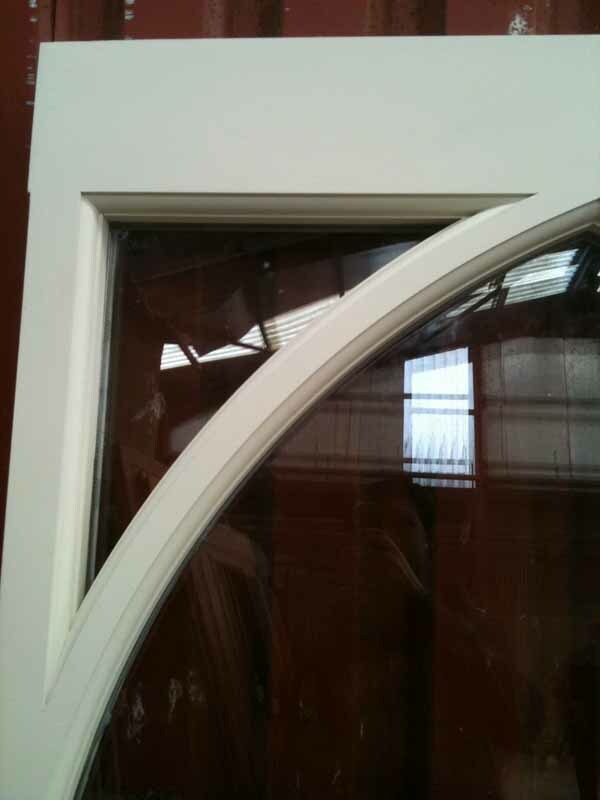 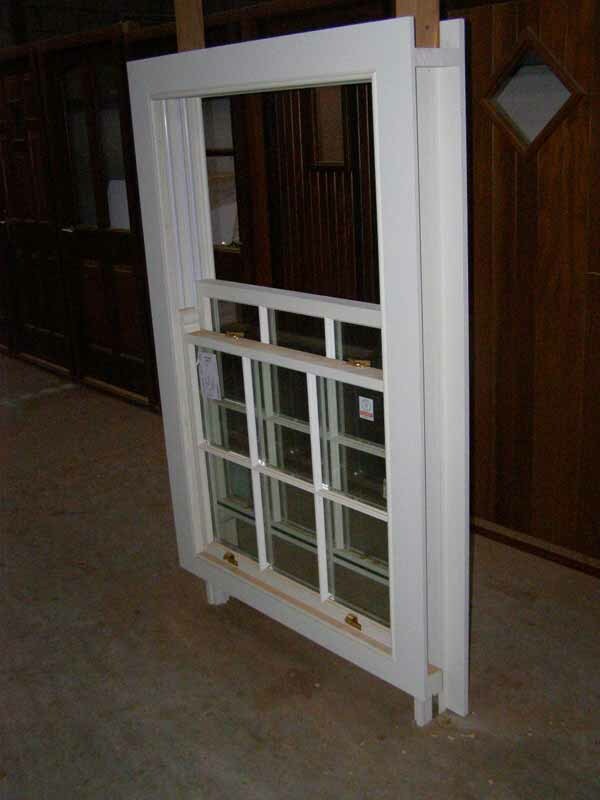 We can manufacture windows in both traditional sliding sash and modern stromproof casement windows. 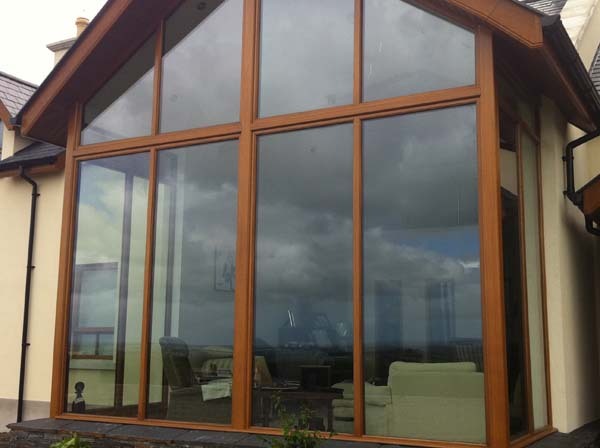 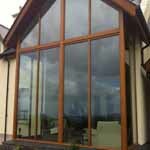 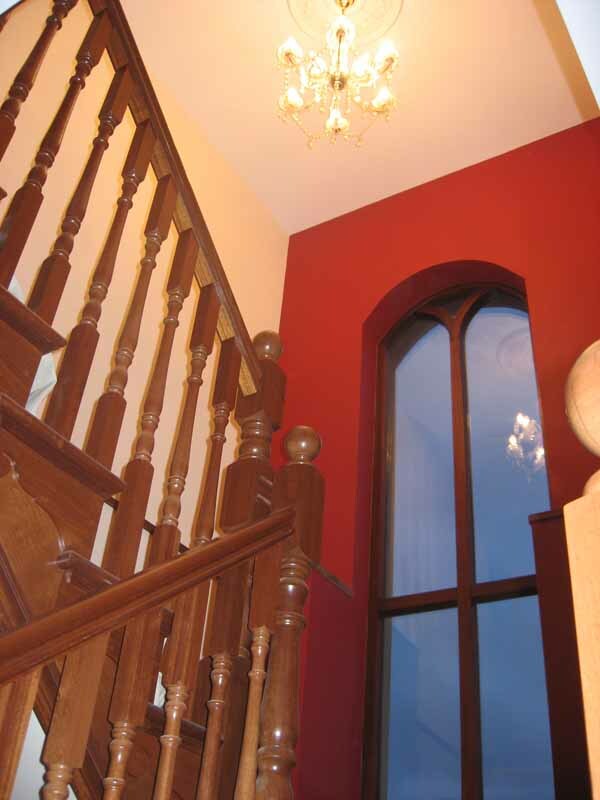 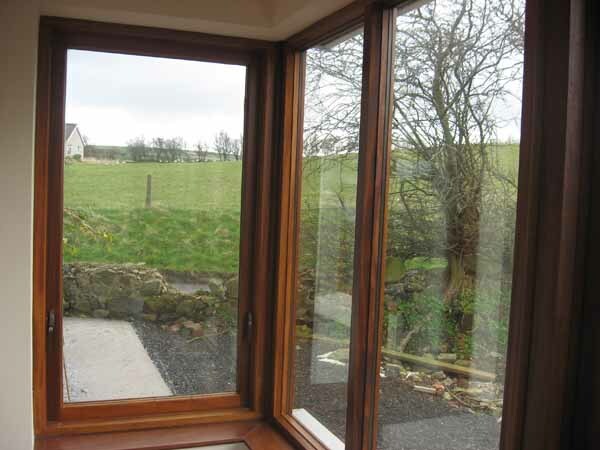 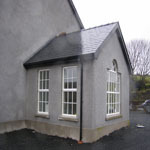 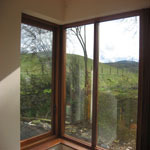 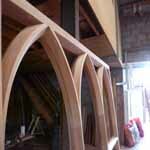 All windows are bespoke, so can be made to any size you require. Please contact us by phone or email for more information. 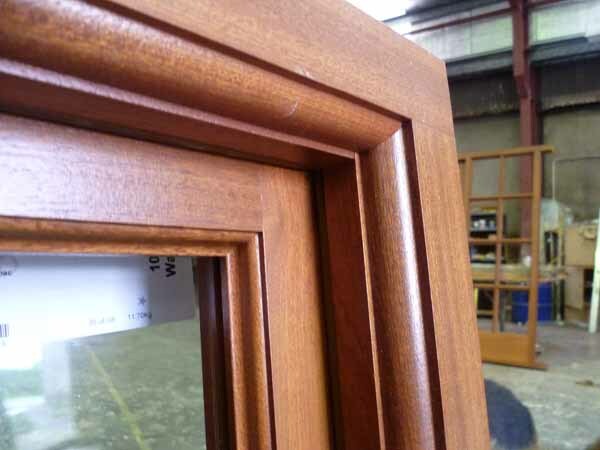 We also offer a pre finishing service which leaves a excellent finish ready to accept a final sealing coat once installed.